Why Choose care free homes? 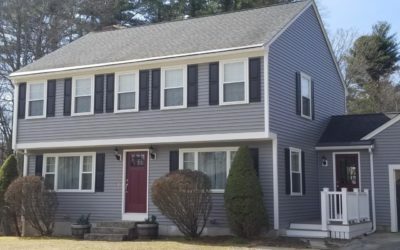 Care Free Homes, Inc. is a family-owned home improvement & construction company located in Fairhaven, Massachusetts. 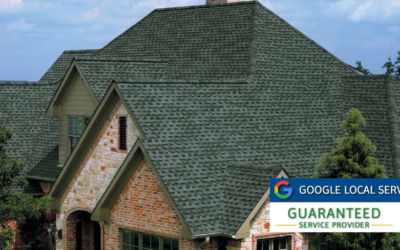 An A+ member of the Better Business Bureau for over 25 years, we provide top-quality customer service, outstanding product warranties and guarantee all of our workmanship for a full 10 years. We are fully licensed and insured in Massachusetts and Rhode Island. 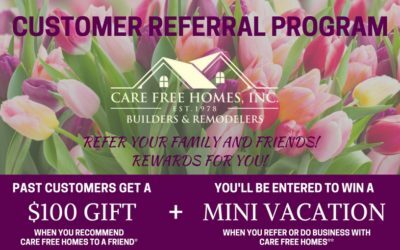 Care Free Homes customers are served by the Pickup Family and our own team of qualified craftsmen. 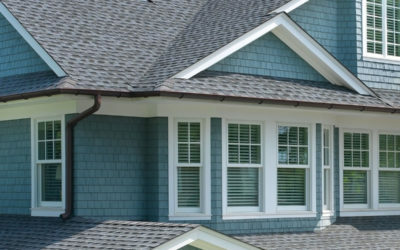 Care Free Homes, Inc. is the professional choice for roofing contractor services. 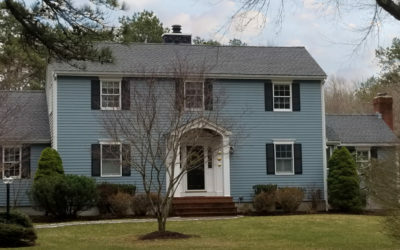 We are an award-winning company who has served thousands of homeowners throughout southeastern Massachusetts, Cape Cod, and Rhode Island. We are a contractor who offers the finest products from the leading window manufacturers: Harvey Windows, Andersen Windows, Pella Windows, Velux Skylights, Therma Tru doors and more. We are also one of the few Harvey Elite Series Dealers. Sunrooms provide the invigorating feeling of space and natural light with their window walls. We offer conventionally framed sunrooms as well as vinyl or aluminum Betterliving patio and sunrooms in many styles, models, and sizes. 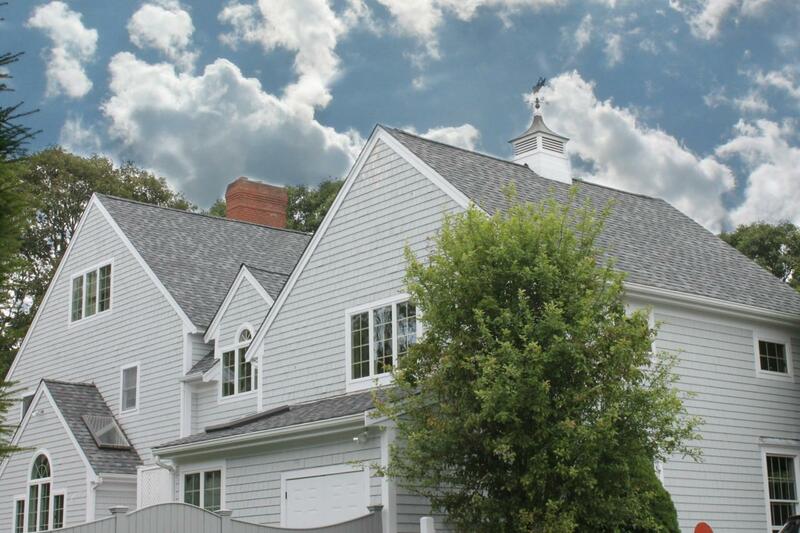 CFH Builders specializes in custom home construction, home additions and garages. 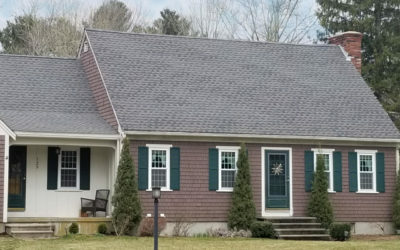 With over 40 years of business, our craftsmen and trade contractors have the credentials and experience to build your dream home or addition.